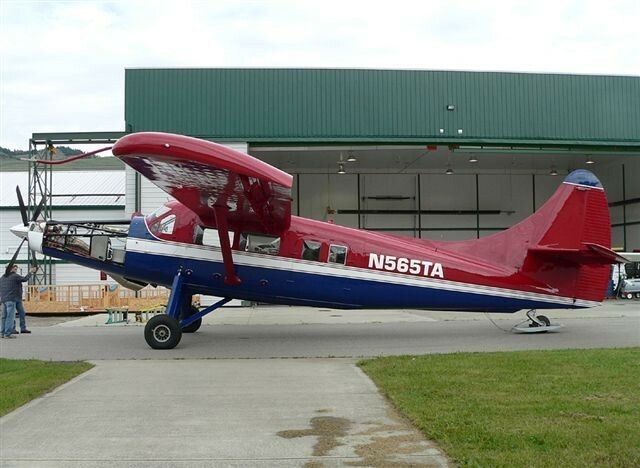 With over 70 years of aircraft experience, Lakeland Aviation has grown to be your preferred float plane maintenance and overhaul source. Lakeland Aviation is certified with the Aircraft Maintenance Organization (#79-95), qualified to do structural rating, and meets all requirements of Transport Canada. Lakeland Aviation is also a recognized Vazar dealer/service provider, converting your Otter to a turbo engine. With a 100′ x 70′ hanger and 50′ x 40′ shop, your aircraft will be protected from the weather while being repaired.